The Internet of Things (IoT) refers to the vast world of interconnected devices with embedded sensors which are capable of providing data, and in some cases, being controlled, across the Internet. Common examples include many home automation devices, like smart thermostats and remotely controllable lighting fixtures, but there are countless others, from traffic sensors to water quality meters to smart electric grid components to tracking manufactured goods and vehicle fleets worldwide. 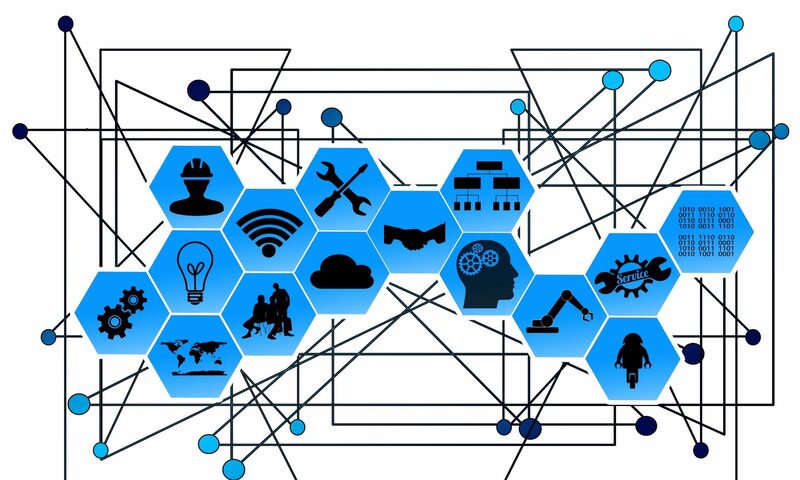 Because of the rapid growth in the IoT space, there are a number of competing standards, tools, projects, policies, frameworks, and organizations hoping to define how connected devices communicate in the modern era. Open source and open standards will become increasingly important to ensure that devices are able to properly interconnect, as well as for the back end of processing the enormous volumes of big data that all of these devices will generate. How you might make use of IoT connected devices depends a bit on whether you’re more interested in collecting data or automating actions, and at what scale you are utilizing them. Indoor and outdoor lighting and electrical outlets which can be controlled by sensors, timers, and remote applications. Thermostats and other devices to alter your indoor climate based on knowing where you are, outside temperature conditions, and what your energy savings goals are. Cameras, motion sensors, automatic locks, and other access control devices which can be integrated into advanced security and monitoring systems. Water leak sensors, smoke alarms, carbon monoxide sensors, and other devices designed to protect people and property from accidental harm. Appliances like washers, dryers, refrigerators, and more which have special functions and can alert you to their status remotely. Electric car chargers, battery banks, and other devices which can intelligently charge at off-peak hours to save money and reduce peak energy demands. There are other devices too, from wearable heart rate sensors to baby monitors to sleep sensors, which are designed to help you with daily tasks or help you to keep track of vital (or not-so-vital) information. Devices like automobiles are also increasingly in many ways themselves a sensor network, tracking dozens of types of information about their performance and safety, as well as providing new features and entertainment options. Utility companies are able to to more accurately forecast energy and water demands, reducing waste. Advanced environmental sensors, include water, noise, and air quality monitors, can help understand pollution sources and effects before they negatively impact ecosystem and human health. Agencies charged with public safety can develop more advanced early warning systems for natural disasters like earthquakes and floods, and have better data with which to provide vital services like fighting fires and providing humanitarian relief. Companies and governments can keep track of the current location of everything from vehicle fleets to parts and products, to health care specimens and medicines. Local governments can track real-time parking, transit demand, and even know when garbage cans are reaching capacity, to better provision services and plan for the future. Of course, there are many other examples too, and countless more are likely to be developed in coming years. Why do open standards matter for the Internet of Things? Without open standards and common protocols, your devices may not be able to speak to one another. While many IoT devices ultimately connect back to the Internet, the methods they use to communicate with one another and with local control hubs are often proprietary or poorly documented. Without a common foundation for communication, you may be locked to a single vendor for all of your devices, and worse, you may be left stranded with a pile of non-functional hardware if the company which makes your devices goes defunct or decides to no longer support your devices. Organizations like the AllSeen Alliance, a project of the Linux Foundation, are working to create common frameworks for devices to be able to communicate with one another regardless of the manufacturer. How does big data fit in? With billions of Internet-connected devices currently in use, and tens of billions more predicted to come online in the next few years, there are enormous numbers of new sensors collecting data about the world around us, and organizations employing sensor networks need a way to process all of the new data points they are receiving and storing. All of this data doesn’t just require a different scale of storage and processing, it requires new techniques as well. New advances in artificial intelligence, machine learning, and data mining are allowing us to find patterns in data that would not be obvious to traditional analytics methods. Open source big data tools make this analysis possible. Naturally, with more devices entering the home which can collect data about every facet of our lives, security and privacy are important concerns. While many privacy issues may be decided on the policy side, the underlying technology itself is an important part of security. This is one of the reasons why open source will be critical to the Internet of Things. Every device capable of connecting to a network runs at least a primitive operating system along with the code which makes it function, and having an open source code base allows device security to be tested, inspected, and when necessary, easily patched to help keep intruders out. Secure operating system like the Linux kernel, as well as other open source operating systems, can be optimized for embedded devices to help keep data and devices safe. How can I get started with IoT? Getting started with creating your own devices and software for the Internet of Things is surprisingly easy. 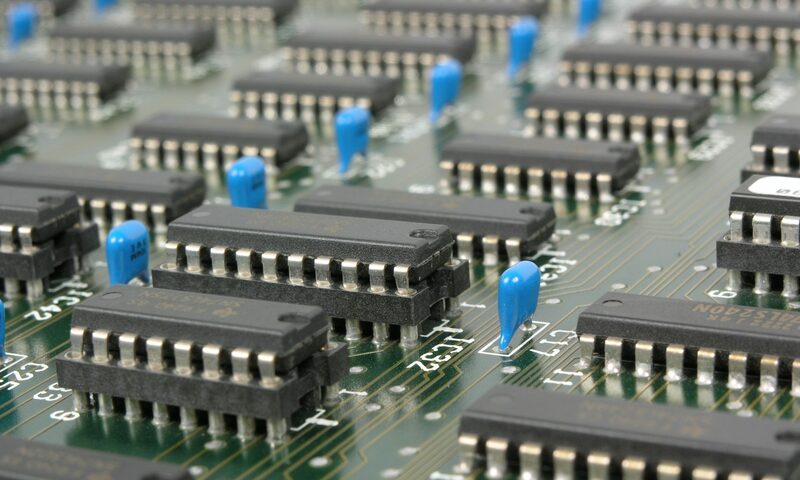 There are numerous hardware platforms targeted to beginners and hobbyists alike which have large communities behind them, including many which are partially or fully open hardware. Some of the more popular hardware platforms for creating IoT connected devices include the Arduino, which is ideal for low-power operations and can connect via add-on boards across many common communications protocols, and the Raspberry Pi, which include an on-board Ethernet port making network communications a cinch. Trying to decide between the two? Learn more about their differences and which one might be best for you.